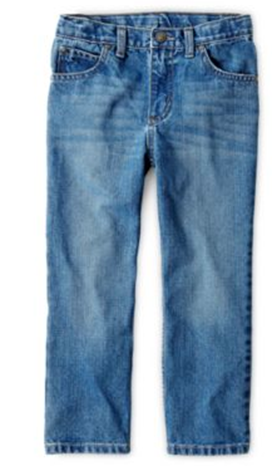 JCP 50% Off Arizona Boys Jeans! You are here: Home / Great Deals / JCP 50% Off Arizona Boys Jeans! Now would be the time to stock up on jeans for boys Back To School! 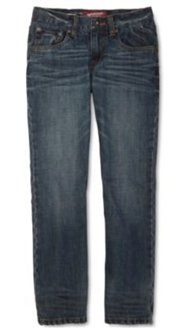 JCPenney is having a 50% off Arizona Boys Jeans right now through tomorrow 7/26/14! You can grab these Arizona boys Skinny Jeans for just $9.99 down from $30! There are many more deals just like this one! HURRY before they’re all gone!